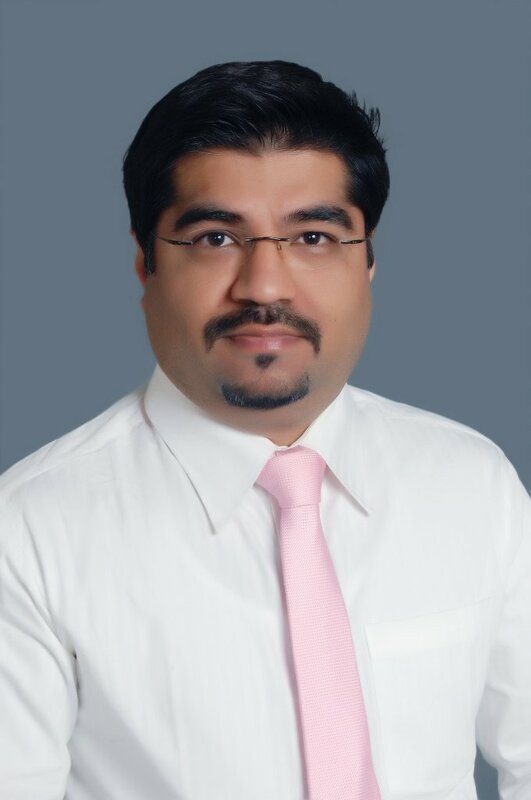 , a vitreoretinal surgeon with more than 7 years of exclusive retina practice. Dr. Madhusudan Davda is a post graduate in ophthalmology and specializes in diseases of the posterior segment of the eye. He is a graduate (MBBS, 2003) from Seth GS Medical College and KEM Hospital, Parel, Mumbai. He has done his post graduation in Ophthalmology (MD, 2006) from the prestigious All India Institute of Medical Sciences(AIIMS, New Delhi), the apex institute for ophthalmic training in India. He was one of the youngest in his batch to complete post graduation. He was always inclined towards and fascinated by the posterior segment eye diseases and decided to pursue a full-time fellowship in Clinical Retina from Sankara Nethralaya, Chennai(2008). He has been in clinical practice for over 10 years and has a keen interest in the diagnosis and management of Diabetic eye diseases and Age-Related Macular Degeneration (ARMD). He has already performed over 3000+ laser procedures and over 1000+ intravitreal injections for the same. All the injections are done under topical anesthesia and are absolutely pain-free. Retina Specialist Dr.Madhusudan is a firm believer that medicine is an ever-evolving branch and one needs to be constantly updated with current knowledge and management protocols. He is a member of most ophthalmic societies like the All India Ophthalmologic Society and Bombay Ophthalmic Association and an active participant at the most annual meeting. He has also attended various international conferences like the World Ophthalmology Congress. He is also actively involved in ophthalmic research and has many publications in peer-reviewed journals. He was also one of the few to have been chosen as Principal Investigator for a large multicentric trial with participants all across the globe. On a personal front, he has an ear for good music and is a keen sports enthusiast. He is also interested in learning management skills and aspires to pursue a management course in the future. "mumbai eye retina clinic" is a super specialty retina care center dedicated "exclusively" to the management of posterior segment eye retina disorders.